The face carries a surprising amount of tension. Our language expresses this well. We ‘put on a brave face’, ‘face up to things’, ‘save face’ and ‘lose face’, and there is an underlying psychological and physical reality to this. This gentle massage treatment, helps to relieve this deep tension giving the facial muscles a lift. 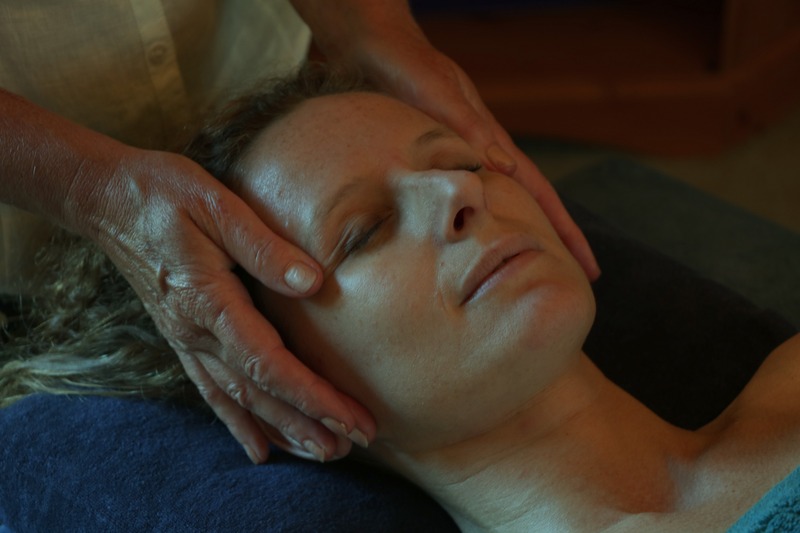 It incorporates acupressure techniques to work on a subtle energy level and is profoundly relaxing. Visually people look refreshed and energised losing the tight, stressed and tired looking face for a more relaxed, younger, stress-free face which really shows.